Hey everyone, it’s that time of year again! The Mardi Gras Tournament is fast approaching and planning is underway. Interested in playing? 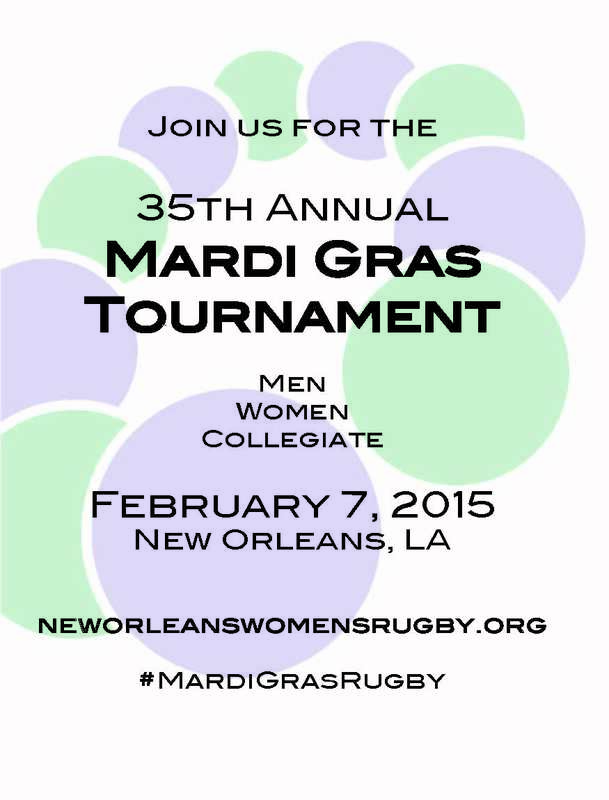 Contact us at neworleanswomensrugby@gmail.com and check out our information site for more details. We can’t wait to see you there!